We talk with musician Jody Pou. “I recorded this album because while I was at the conservatory, I always felt as though Baroque music and jazz had a lot in common. So, I thought, I'll do both. In the same album! 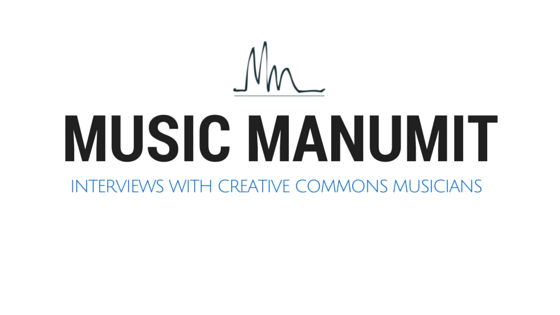 What drew you to Creative Commons and the netlabel? 2007 was 20 Internet years ago! some people have a hard time figuring it out! Volumes 5-8 are on the website...where are the first 4 volumes? Noah Wall designed the site. It’s in flash. Garth Knox and other musicians on the label? FMA tracks on the new album? completely new stuff on new album!